Welcome to Sulcata Grove LLC! 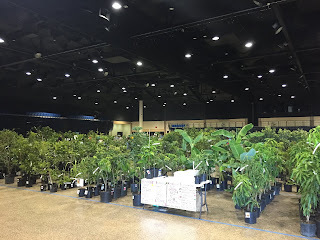 A 2 acre edible landscape of subtropical, and tropical fruit trees located in beautiful Sarasota, Florida. 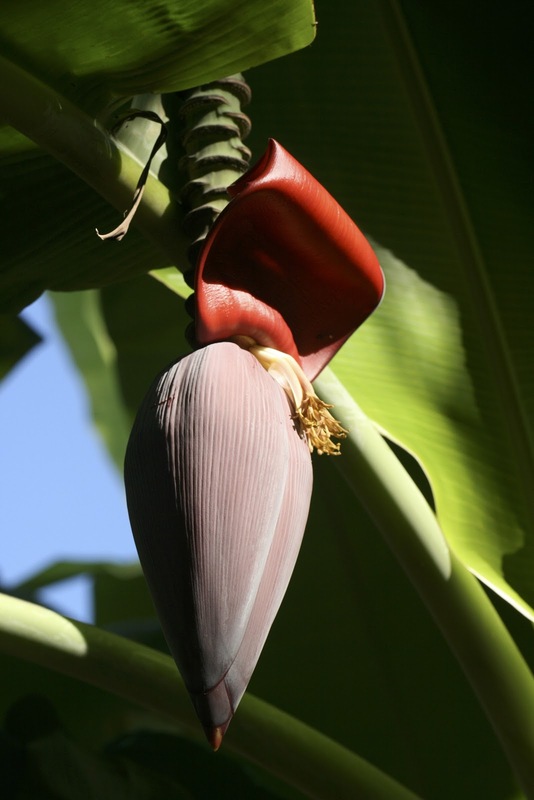 We love sharing our passion for tropical fruit and backyard homesteading with others and offer yard tours and edible landscaping consultations. You can view our current Fruit Tree availability here. 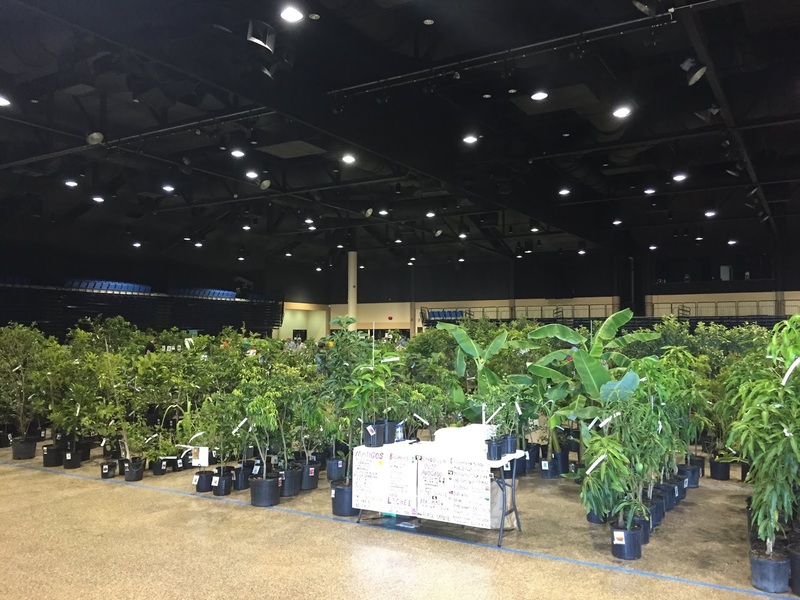 We also sell our fruit trees each year at the Manatee Rare Fruit Council's Annual Tree Sale. We post recipes and information about growing various fruit trees on our blog. Unauthorized use and/or duplication of any written information or visual images without express and written permission is strictly prohibited.